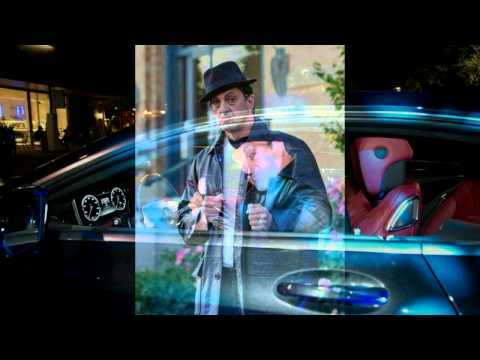 CREDITS: ROCKY BALBOA Movie Posters, Maury Povich Show, Moonlighting ABC, Legends in Concert, “The Starving Games” Movie as Sly Stallone, "Bamboo Shark" Movie as Rambo, Over 100 corporate events, commercials and productions, -resume available upon request. Jade Roberts was told by a friend that he looked like this guy in a boxing movie. Then, Jade won his first look-alike contest as Sylvester Stallone. Shortly thereafter Jade traveled to Italy, Chile and had a guest starring role on Bruce Willis’ T.V. show “Moonlighting”. 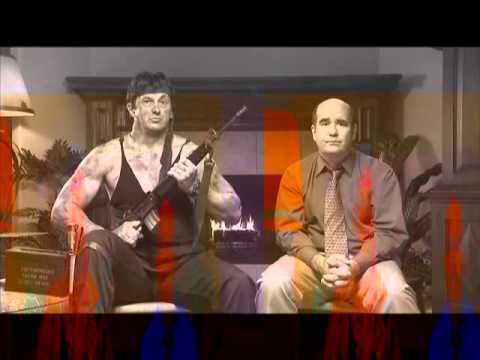 The next many years have been filled with tribute performances as Sly Stallone and his iconic characters “Rocky” Balboa and Rambo! Jade has promoted Stallone’s Movies for Warner Brothers Pictures in L.A. and done other appearances around the world. Jade was considered for stand in work for the latest ” Rocky Balboa”, in Las Vegas. Sony Pictures then commissioned two ad agencies to submit movie posters for the film using Jade as the model! Lionsgate Films hired Jade to promote the video release of “Rambo”4. 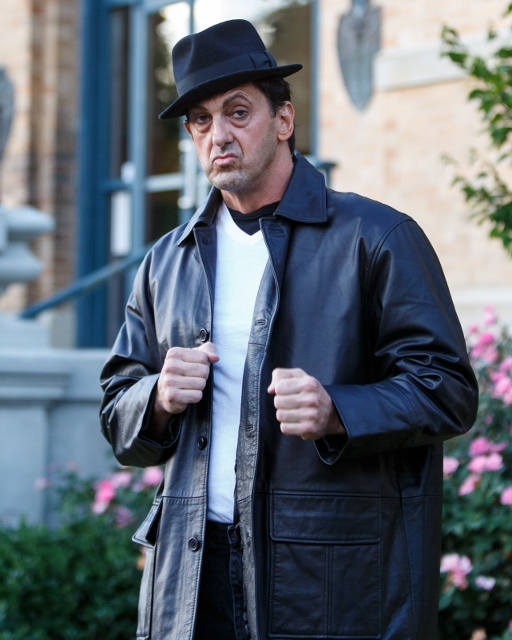 In 2013 Jade was featured on the DVD cover and acted in the parody movie “The Starving Games” as Sylvester Stallone's "Expendables" character Barney Ross. He also was flown in to New Orleans to be a boxing double for Sly in the movie “The Grudge Match” with Robert Deniro, Kim Basinger and Allan Arkin. He has performed all over the country at “Fight Night” charity events and “Hollywood Casinos”. Jade has been the #1 Stallone performer ever and has the ability to sound like and create that “Rocky” image like no other! He has extensive experience in all mediums and types of performing.